Elaine Cane is scared of her suspicious, overbearing husband. But one day he goes too far -- he drunkenly tries to use force on her, so she flees the house. A sense of responsibility makes her return, to check he has not injured himself in his drunken rage, and she finds herself in the middle of a nightmare . . . 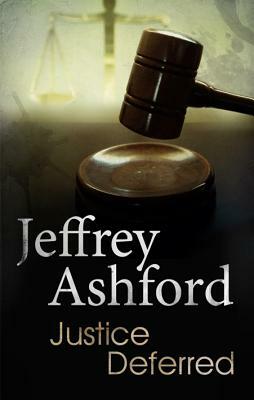 This powerful novel by Jeffrey Ashford examines the uneasy balance between evidence and motive, truth and lies, as the police investigate a case that is not as open-and-shut as it first seems.